Businesses of all sizes are increasingly reliant on cloud and data center providers that host their mission-critical applications and data. With bad actors constantly looking for opportunities to disrupt or penetrate those providers’ networks, real-time network visibility and threat alerting are imperative. 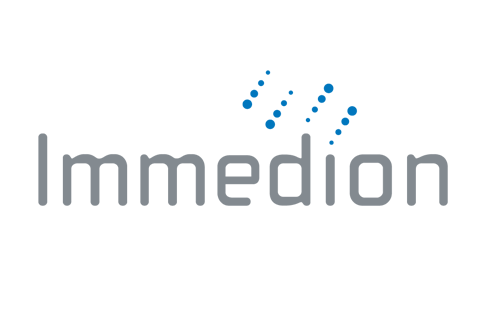 That’s why cloud, data center, and managed services provider Immedion chose Kentik to help maintain high customer satisfaction and provide always-on, accessible, secure services. “As a growing data center provider, we implemented Kentik Detect® on our seven sites in two days and automated DDoS detection and mitigation across all of our sites within a month,” said David Johnson, director of network engineering for Immedion. Read the full Immedion case study. Ready to see the ROI for yourself? Schedule a demo or sign up for a free trial.